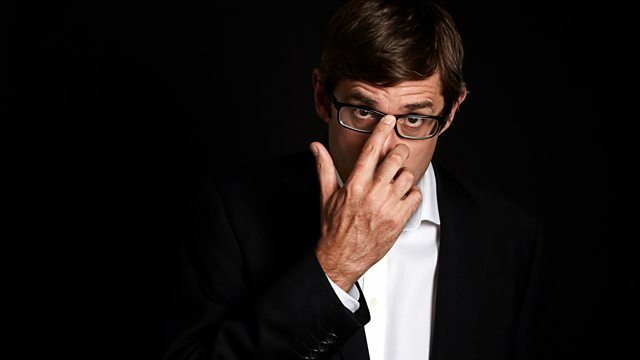 Documentary fans are in for a treat as renowned documentarian Louis Theroux dived into the BBC Archives and selected his favourite documentaries. Each of them had an impact on Louis. They cover a range of styles - some vérité-driven, others told more through interview - but in all of them you see life at its most raw, its most strange and therefore its most human. In Louis Theroux: Docs That Made Me Louis explains why he chose the documentaries and how they have inspired his work.